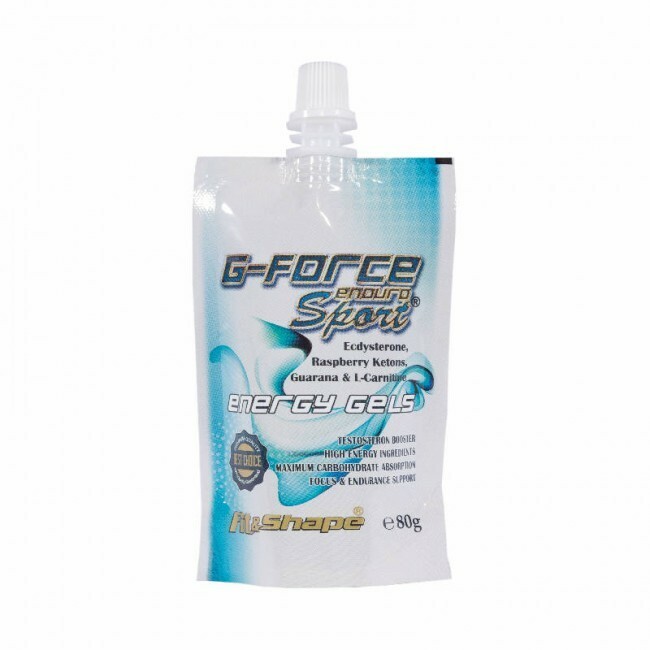 Top product for energy recovery in various sports and endurance exercise. 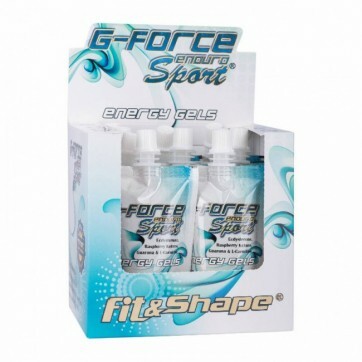 It contains extremely potent herbal extracts, amino acids, raspberry ketones and caffeine. 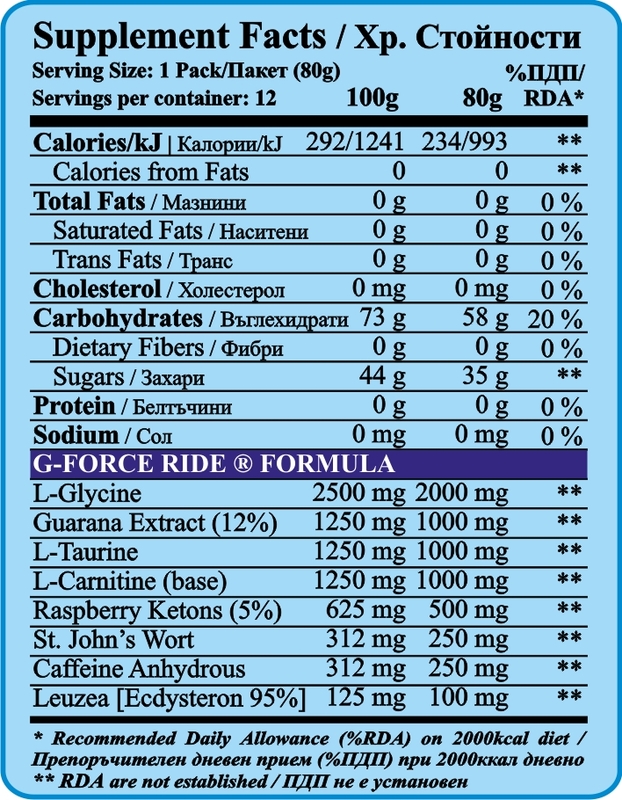 With G-Force Ride will maintain the level of glycogen in muscles high and will significantly improve your workout. 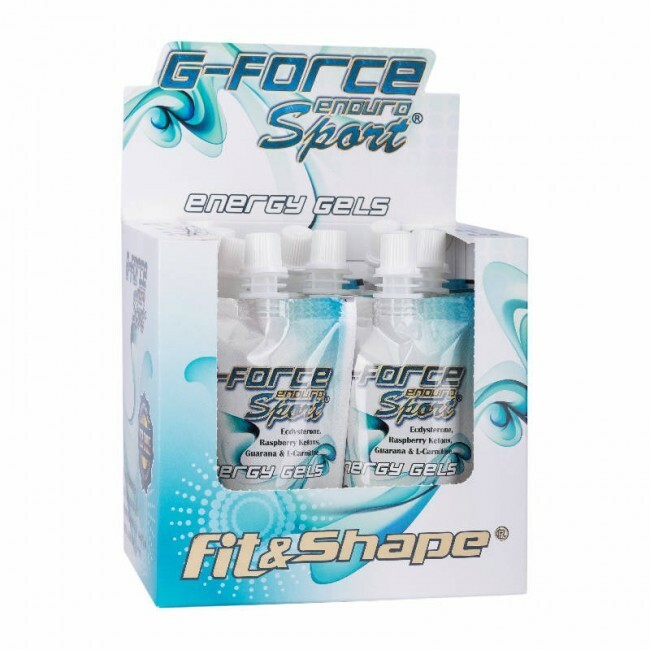 Because of its specific purpose and professional layout this product can be taken before, during and after exercise. No cause for bloating and discomfort. It provides energy between 60-90 minutes after its intake.